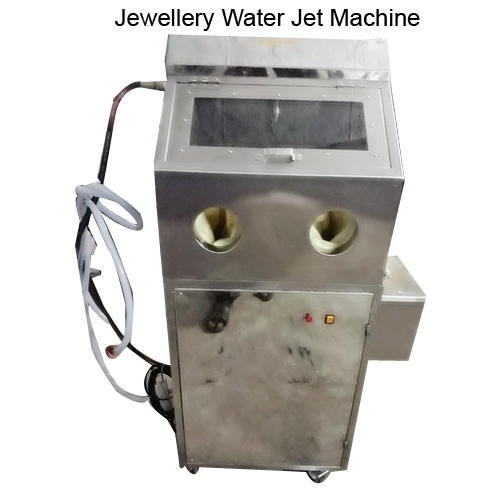 Our range of quality Water Jet Machine is offered with standard materials which are manufactured with modern technology. This machine passes the water at very high pressure. 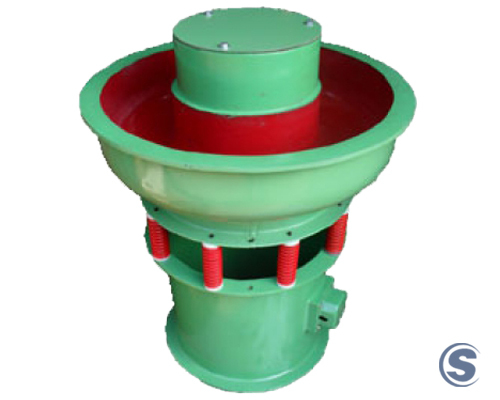 This jet machines are available in different sizes and shapes. We provide them at competitive rates to our customers. 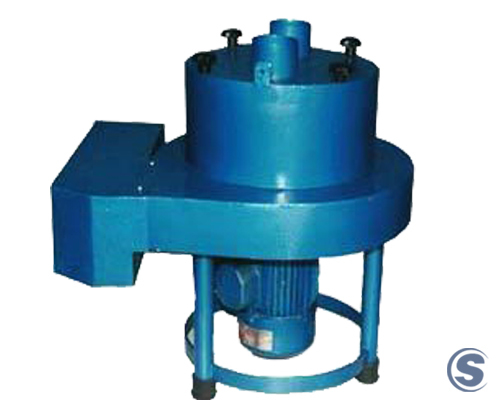 These products which are appreciated for effective functioning, light in weight and corrosion resistance. They can be easily operated and maintained. Rust Proof divesting cabimet with high pressure water pump for quick & total cleaning settling tank with a S.S. trap. Power Supply : 440V AC, 2.2 Kw, Water Inlet : 5 L.P.M., Water Pressure : 40 - 110 bar (max)., Over Dimension (mm) : 965 x 854 x 1676, Net Weight : 125 Kg.